(30 cm), 294 pp., illustrations (some in colour). Publisher’s pictorial wrappers. 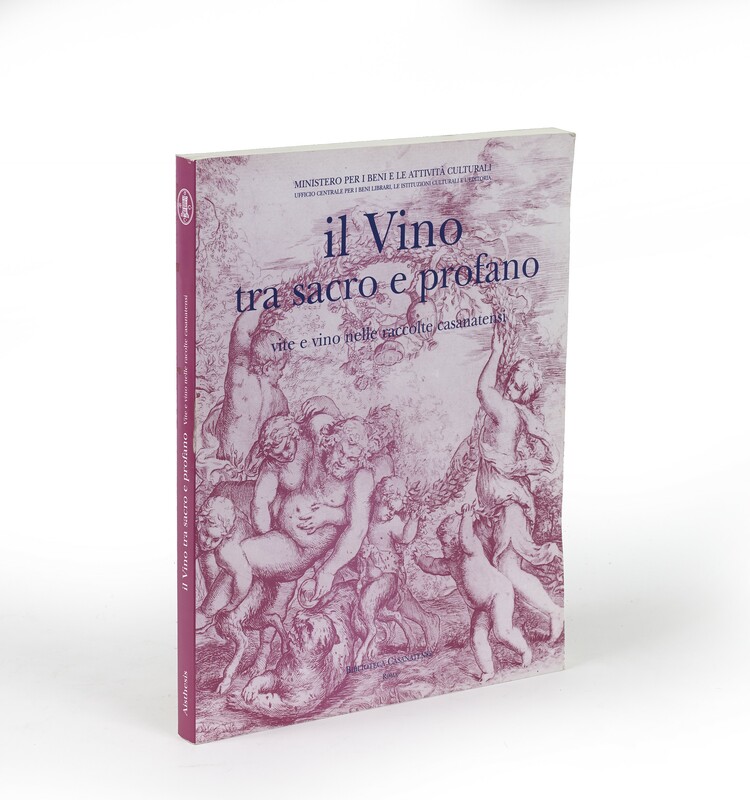 - Exhibition held on the occasion of the Giornata mondiale dell’alimentazione, 1999, tracing the theme of wine through manuscripts of Virgil, Apicius, and Pliny, through the writings of Piero de’ Crescenzi, Michele Savonarola, Polydore Vergil, and others. 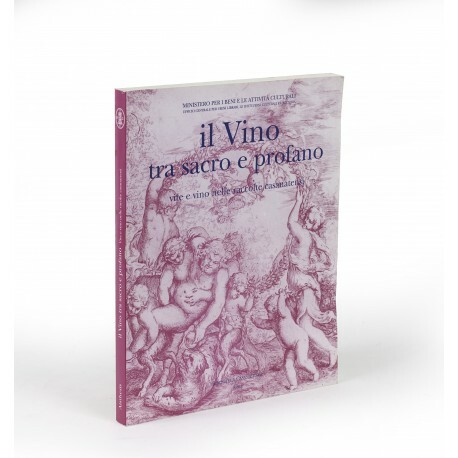 Includes Iolanda Olivieri, “Carte decorate” (pp.223-253), with 40 catalogue entries for decorative papers and bindings. ¶ Excellent, unmarked copy.